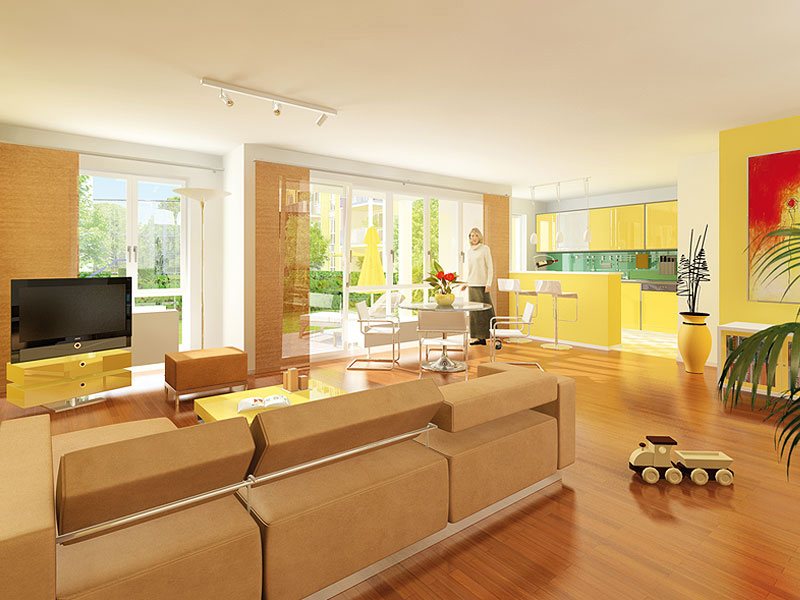 Each condominium comes with a garden, patio or large balcony facing the south or west. Unterföhring is one of the best suburbs near Munich. It is located along the idyllic Isar river, with both downtown Munich and the airport being easy to reach. 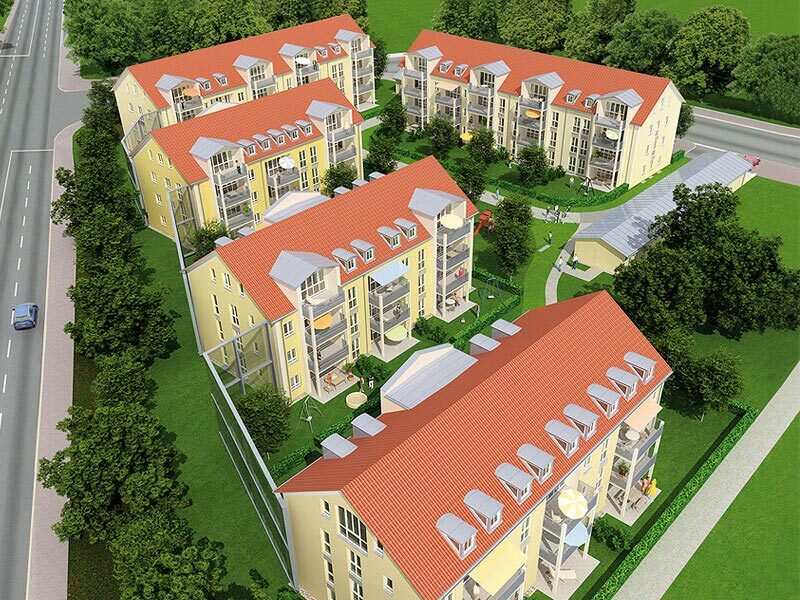 Its perfect infrastructure and impressive economic power also make it an ideal location. Its some 11,000 residents are currently befitting from the growing, highly vital structural elements and prosperity of this small, charming community. Indeed, with potentially record-breaking reserve funds at its disposal, the community is able to invest in its people. Families with children, for example, can enjoy a rare luxury here: daycare facilities and kindergartens are not just plentiful, they are also free. Its location on the city’s outskirts, near the Isar, alone makes Unterföhring an excellent place to spend your free time and relax. In addition to the meadows of the Isar river, Feringasee and Unterföhringer See are also attractive recreational areas inviting visitors to spend time in the water, at the beer garden or on biking tours and hikes. And establishments such as sports clubs, the local history museum, library, senior center and the active FEZI youth center provide all the fun and entertainment you could ask for. And there is plenty to choose from in terms of cuisine, too. Unterföhring is simply booming. 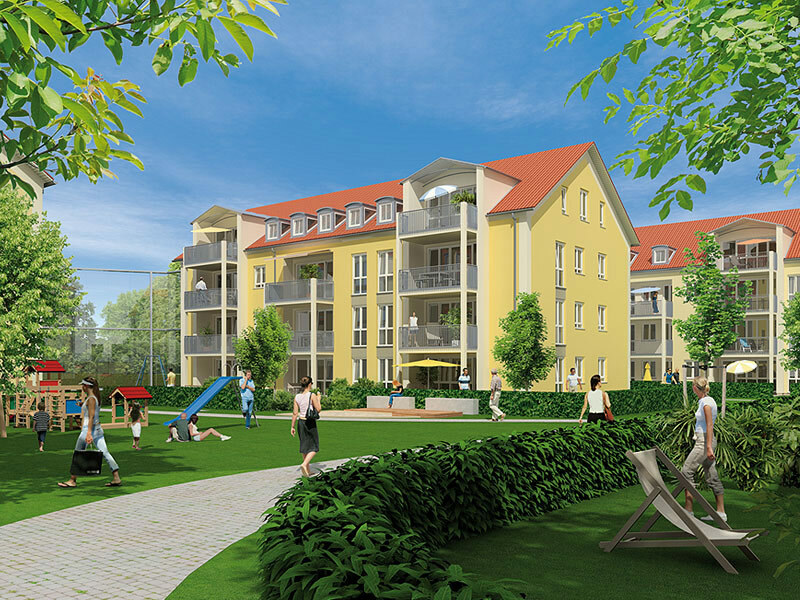 Unterföhring boasts an ideal infrastructure that meets all your wants and needs. 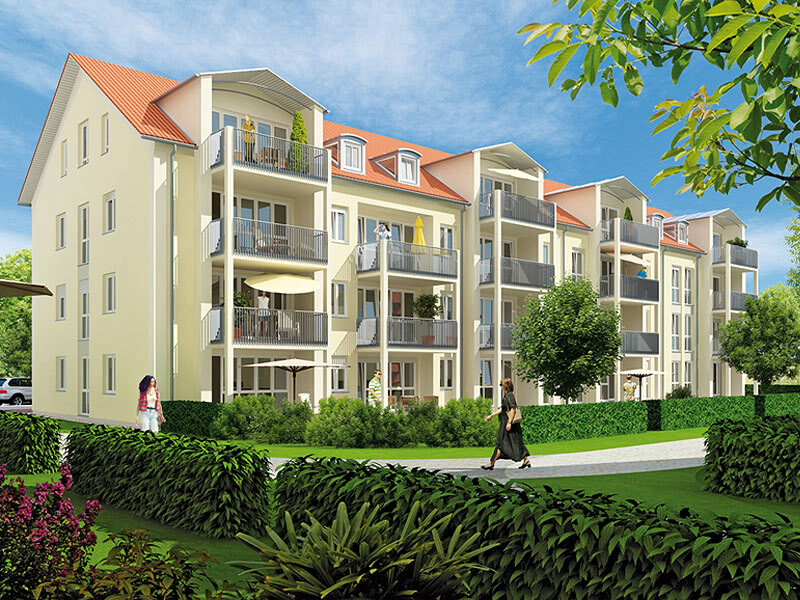 All of your daily necessities can be found on Münchner Straße and in the immediate vicinity. And the numerous educational establishments and care facilities – from nurseries and daycare centers to kindergartens, primary and lower secondary schools (Grundschule and Teilhauptschule) and a community college – are just as impressive. There are Realschule and Gymnasium secondary schools in neighboring Ismaning and Garching. In Unterföhring, all of your medical needs are covered as well. It of course takes only minutes to get to Munich, but it’s not a necessity when everything you need is right here in Unterföhring. Unterföhring is most famous as a media hub. Anybody who is anybody in the German media industry has their headquarters here. 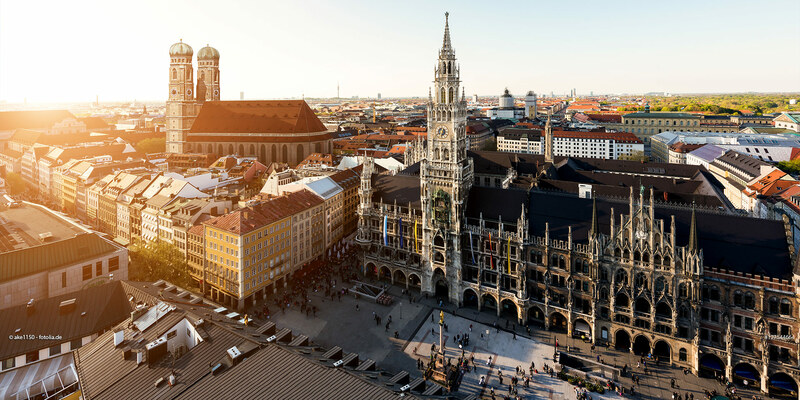 From Bayerischer Rundfunk and ZDF to ProSiebenSat.1, companies who have opened offices here enjoy good transportation connections and the proximity to Munich and the airport. And not just companies in the media industry, but also several insurance companies and marketing service providers have set up shop in Unterföhring. An investment in a condominium in this blooming community is an investment in a secure future.